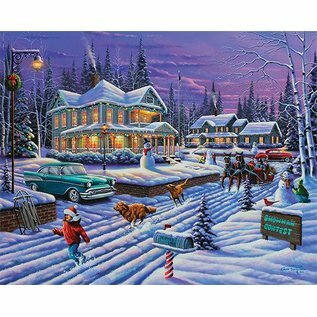 Our holiday puzzles are a great way to bring the whole family together. 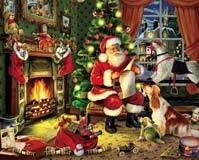 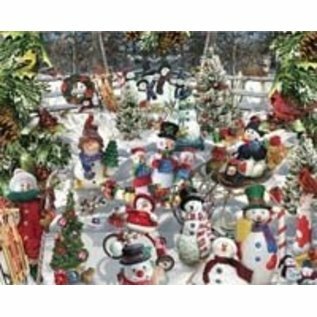 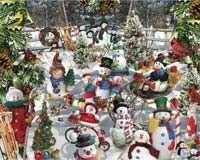 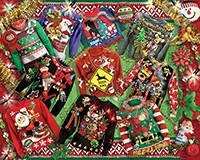 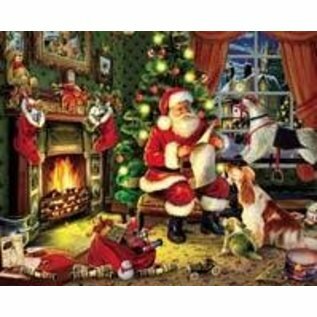 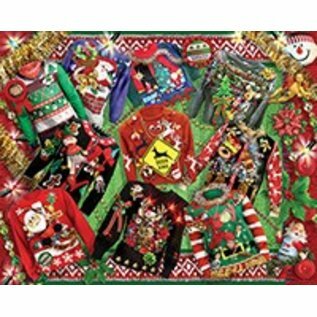 Choose from snowman puzzles, Christmas puzzles, Santa puzzles or more general winter scene jigsaw puzzles. 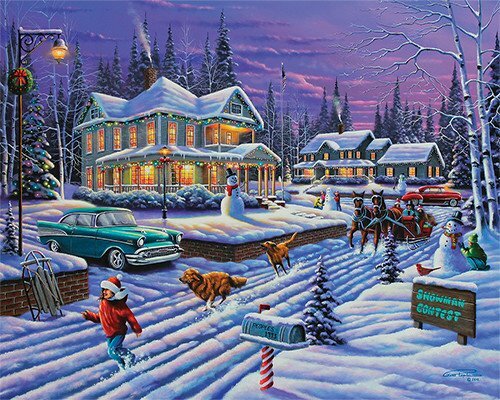 Made in New Hampshire.